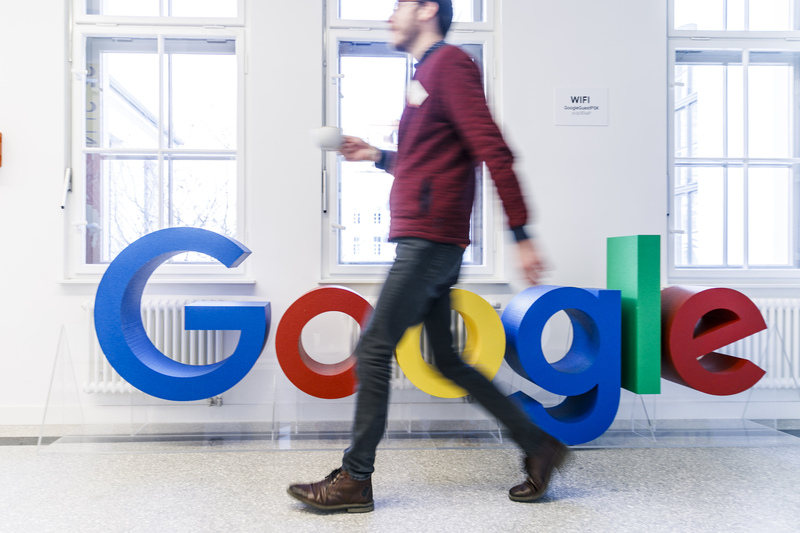 Google is ending its Advanced Technology External Advisory Council, just one week after announcing the launch of the company's external advisory council for "the responsible development of AI". The Silicon Valley giant has now confirmed the board is cancelled, telling Vox on Thursday "in the current environment" the ATEAC "can't function as we wanted". The aim of ATEAC had been to provide advice about the ethical issues surrounding artificial intelligence, facial recognition and machine learning. The ethics council was disbanded following the signing of an open letter by nearly a thousand members of Google's staff, multiple academic researchers and influential tech industry figures which protested the inclusion of certain members of Google's A.I. ethics council. An internal body known as Googlers Against Transphobia published an open letter criticizing the appointment of Kay Cole James - President of conservative think tank Heritage Foundation, and a vocal opponent of LGBT+ rights. Workers set up the booth for Alphabet Inc's Google inside the National Exhibition and Convention Center, the venue for the upcoming China International Import Expo (CIIE), in Shanghai, China October 28, 2018. Google said that while the project has been thrown out the window, the online search behemoth will continue to work responsibly in resolving problems acquainted with its use of artificial intelligence. Two days later, on March 30, behavioral economist Alessandro Acquisti also took to Twitter to announce his departure from ATEAC: "While I'm devoted to research grappling with key ethical issues of fairness, rights & inclusion in AI, I don't believe this is the right forum for me to engage in this important work". But Google's employees were not the only ones putting the advisory group into question. Google has since said it will stop working on the project and has pledged never to develop AI weaponry or work on any project or application of AI that violates "internationally accepted norms" or "widely accepted principles of global law and human rights". Other board members who have made a decision to remain a part of Google's ATEAC have started being questioned on social media as to why they haven't heft the organization.